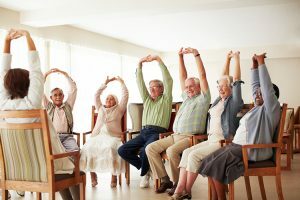 JFS works with senior centers and other local organizations to provide a wide range of Healthy Aging programs and activities to older adults living in the Metrowest area. Lunch and Learns, educational workshops, walking clubs, memory cafes and many other programs provide opportunities to get active, connect with friends and meet new people. Join the Healthy Aging Mailing List to receive notices in your inbox or click here for a list of upcoming events.